More than half of Australian consumers will spend more with a retailer who offers a loyalty program over one who doesn’t, new research from Nielsen has found. 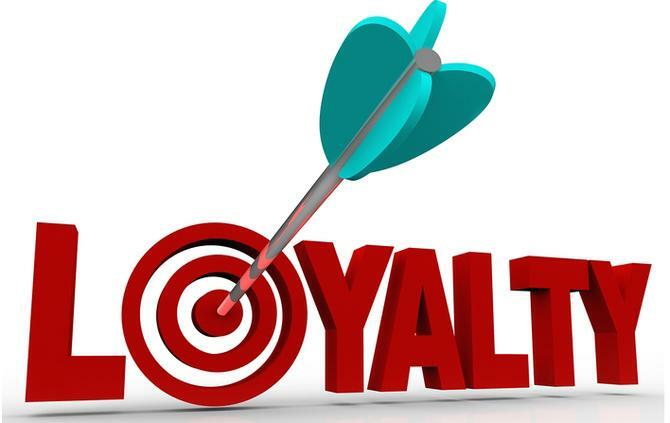 According to the latest Global Loyalty Sentiment Survey, 57 per cent of Australians are more likely to return to a retailer if they have a loyalty program in place, and 48 per cent will spend more if they know they’re going to be rewarded. Across the global pool of respondents, 72 per cent also said they’d buy from a retailer with a loyalty program over one without. Monetary incentives top the list of offers most desired by global consumers, such as product discounts (51 per cent), rebates or cashback offers (45 per cent), followed by free products (33 per cent). Frequent flyer points then ranked as the highest non-monetary benefit. Across the split of millennials versus boomers, product discounts were more valuable to older consumers, while discounted shipping got a higher favourable response from millennials (17 per cent versus 9 per cent). In addition, 67 per cent of Australian consumers participating in a loyalty program said it’s appealing to be able to earn rewards regardless of whether a purchase was made in-store, on a website or on a mobile device. This compared to about 80 per cent of global respondents. Treston said tailoring loyalty benefits for specific consumers, and using loyalty program elements to do this, such as an app, email or in-store integration, will also help retailers personalise rather than simply discount. The Nielsen survey was based on more than 30,000 respondents across 63 countries including Australia. Australia, along with Vietnam and New Zealand, were found to have the highest proportion of loyalty program participants across Asia-Pacific (84 per cent, 84 per cent and 83 per cent, respectively). As it currently stands, presenting a membership card to be scanned remains the most common method of loyalty programs in Australia (81 per cent), against a global average of 45 per cent.Much higher across Asia-Pacific was looking up an account via a phone number, email address or other personally identifiable information in-store.